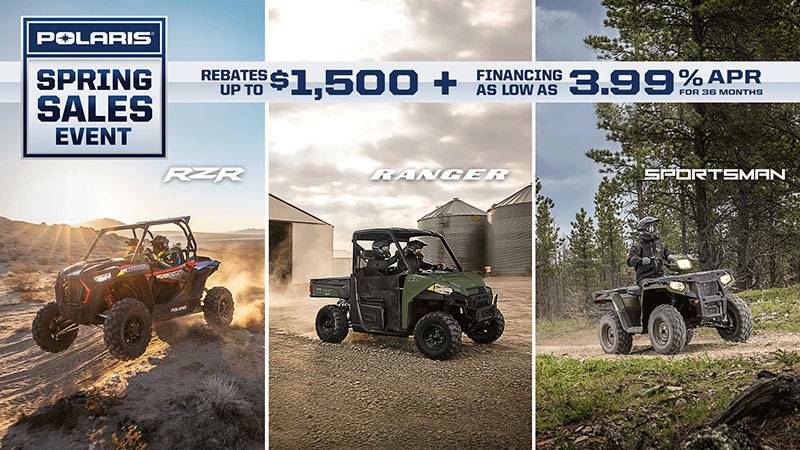 The RANGER CREW® 570-6 delivers the legendary hardest working performance, quality and value you expect, plus refined cab comfort for 6 riders. HAUL MORE TO GET MORE DONE: We all know how important it is to use the right tool for the job. With a massive 1,500 lb. towing and payload capacity, plus an 800 lb. 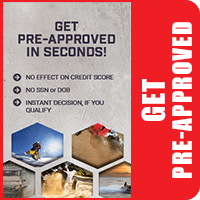 cargo box capacity, the RANGER CREW 570-6 can help you tackle the truly big jobs and get more done in fewer trips. ONLY THE BEST RIDE AND HANDLING: The RANGER CREW 570-6 handles the trails while you and your passengers experience extreme cab comfort. With 9 in. of up-front suspension travel, 10 in. of independent rear suspension travel, and 10.5 in. of ground clearance, you’re ready to handle any trail obstacle that comes your way. 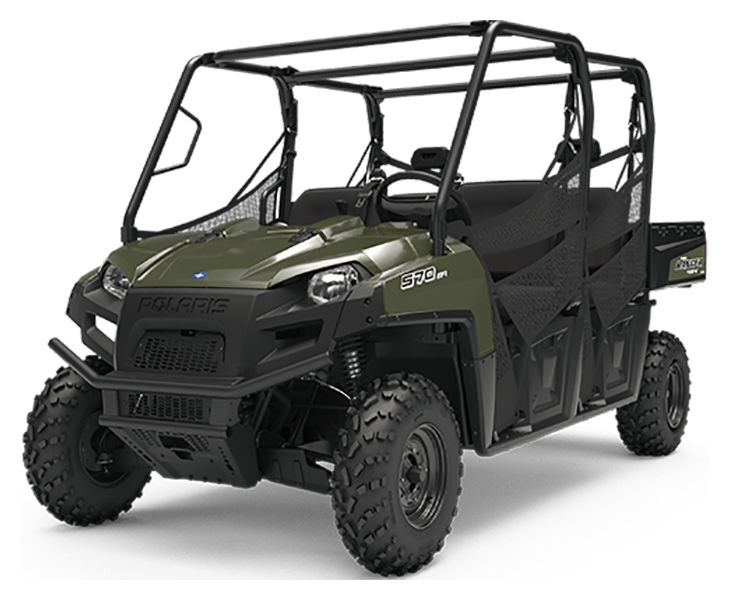 SEATING & COMFORT FOR 6: The RANGER CREW® 570-6 is designed to provide all-day off-road comfort for 6 riders so you can bring enough hands for a big job or enjoy a ride with your family and friends. ADJUSTABLE TILT STEERING: Utilize the tilt steering feature to adjust the position of the steering wheel to easily enter and exit the vehicle. VERSATILE CARGO BOX: Haul up to 800 lb. 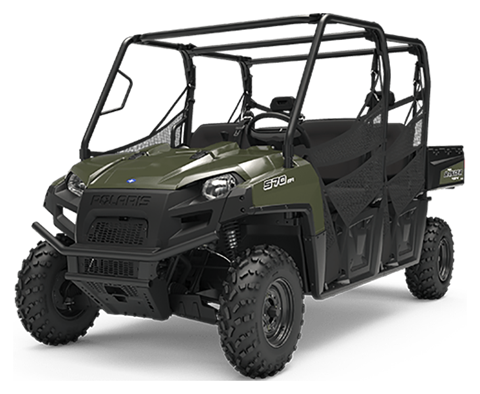 using the cargo box and take advantage of Polaris Lock & Ride® Accessories to carry any item needed for the job.